New law brings hundreds of state jobs back to Sangamon County. Gov. Bruce Rauner followed through with his promise to bring state jobs back to the capital city with the signing of House Bill 4295 Thursday. The legislation moves hundreds of state jobs to Springfield. The bill codifies into law that Sangamon County is the default location for most state jobs, unless there is a specific reason the job needs to be in a different location. The bill requires the director of Central Management Services (CMS) to work with other agency directors to relocate all state positions under the Personnel Code to Sangamon County — with some exceptions. It also requires that all new positions be in the Springfield unless there is a valid, constituent-based reason for the position to be elsewhere. The director of CMS will specify the geographic location for each job and, when a job is located outside of Sangamon County, the CMS director will provide the reason for the exception. “I want to thank Gov. 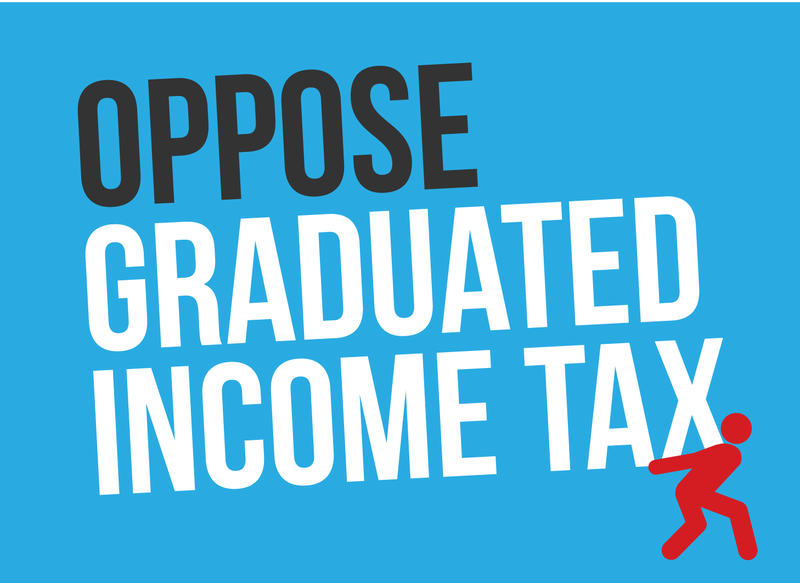 Rauner for signing this important measure, and I want to commend Rep. Sara Jimenez for her steadfast leadership in bringing this measure forward and for shepherding it through the General Assembly,” said Senate Republican Leader Bill Brady, who sponsored HB 4295 in the Senate. Praise for Illinois high schools. 14 of the top 100 public high schools in the U.S. are located in Illinois, according to an annual ranking by “Niche.” High-ranking Illinois public high schools include the Illinois Math and Science Academy in Aurora; Walter Payton College Prep in Chicago; and the Adlai E. Stevenson High School in Lincolnshire. The “Niche” website provides reviews of schools across the U.S. Their 2019 report, which uses data compiled by the U.S. Department of Education and its user base, ranks the Illinois Math and Science Academy as the top public high school in the U.S. More than half of the data used to generate the rankings was generated from academic numbers and competition, including SAT/ACT standardized test scores. Illinois high schools made up five of the “Niche” top 20 and eight of the top 50. Students from schools such as Northside College Prep High School in Chicago were highly ranked for their ability to move from high school graduation into attendance at America’s finest colleges and universities. Rural electric project brings in $15 million in federal money for Southern Illinois. The grant from the U.S. Department of Agriculture will help the construction of a new 21-mile-long transmission line from the Marion power plant to a new Southern Illinois Power Cooperative in Carrier Mills, Illinois. Construction of the line will buttress the infrastructure that transmits electricity to customers of rural electric co-ops in far southern Illinois. The Southern Illinois Power Cooperative is an affiliative joint venture of seven rural electric co-ops that together serve approximately 100,000 customers in 35 Illinois counties. The Electric Infrastructure Loan Program announcement was made on Monday, August 6. New law authorizes police to take action to protect pets. Many Illinoisans have been saddened to see companion animals trapped in overheated vehicles. SB 2270, which became law this week, authorizes law enforcement to take temporary custody of a dog or cat if the companion animal is exposed to extreme temperature conditions for a prolonged period of time. The new law is worded so as to apply not only to companion animals trapped in motor vehicles, but also to animals forced to stay outdoors in conditions of extreme cold. SB 2270 was co-sponsored in the House by Reps. David Olsen and Allen Skillicorn. After unanimous House passage, the measure was sent to Gov. Rauner for his signature. The bill was signed and became law on Tuesday, August 7. Illinois State Fair underway. The Illinois State Fair opened on Thursday, August 9, and will continue until Sunday, August 19. Fair events will include concerts, races, carnival rides, judging competitions, children’s events, and festival food. Grandstand concerts will kick off with Boy George and Culture Club on Friday, August 10. Other events will fill every night of the Grandstand’s Fair schedule. The State Fair has drawn as many as 350,000 visitors in recent years. The State Fairgrounds, located on the north side of Springfield, have been the headquarters of the State Fair since 1894. Rep. Tim Butler appointed new co-chair of Illinois Bicentennial Commission. Gov. Bruce Rauner announced he has appointed Illinois Rep. Tim Butler to serve as co-chair of the Illinois Bicentennial Commission. Butler joins fellow co-chairs Gloria Castillo and Lori Healey. Butler symbolizes the Bicentennial theme. A Peoria native, he is the great, great, great great-grandson of Lewis Barker, who was elected in 1818 as the state senator from Pope County and who served during the first four Illinois general assemblies. 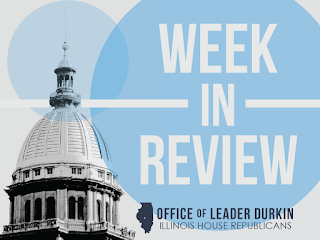 Butler is currently serving his second term and represents the same district Abraham Lincoln represented during his time in the Illinois House of Representatives. 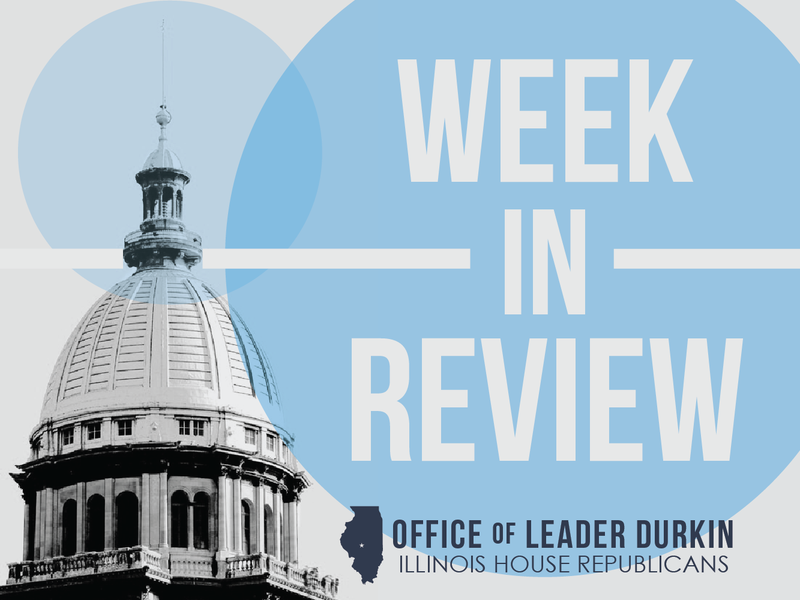 Butler also has sponsored several Bicentennial-related bills, including adding Dec. 3 to the Illinois Commemorative Dates Act to ensure that Illinois Statehood Day is celebrated annually across the state. Butler fills the commission spot vacated by Randy Dunn. On Dec. 3, 1818, Illinois became the 21st state in the union. The Illinois Bicentennial is a yearlong celebration of what has been BORN, BUILT & GROWN in the state and a reminder of why we are #IllinoisProud. 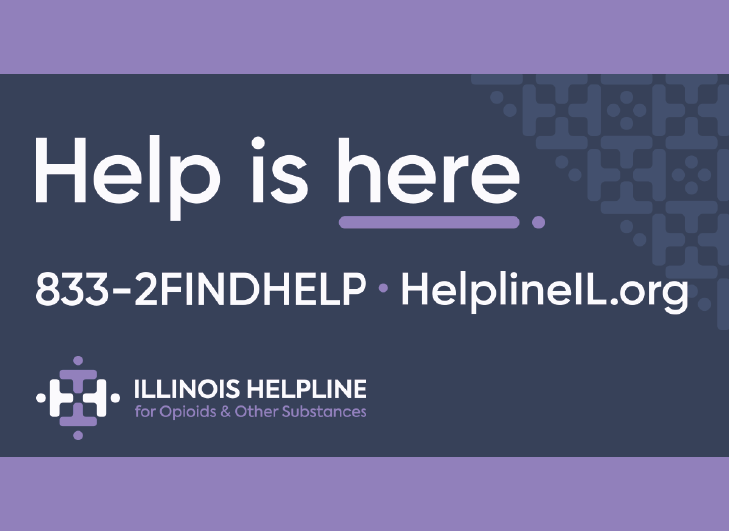 Citizens are encouraged to participate in the celebration by visiting www.illinois200.com and using the hashtag #IllinoisProud. Free State Museum admission this weekend in honor of 200th birthday. The Illinois State Museum, on Saturday August 11 and Sunday August 12, will offer free admission for the new exhibition “Bicentennial and Beyond!” There will also be extended Sunday hours to accommodate visitors. The exhibition will include a variety of artifacts displayed in the context of Illinois’ approaching 200thbirthday in December 2018. Heritage items will include a trans-Atlantic trunk brought by German immigrants to Illinois in 1852 as they carried treasured possessions from their homeland and prepared for a new life on the American prairies. The Illinois State Museum is located in the Capitol Complex in Springfield. In addition to “Bicentennial and Beyond!,” the museum include exhibits celebrating the legacy of Illinois’s natural ecosystems and cultures.